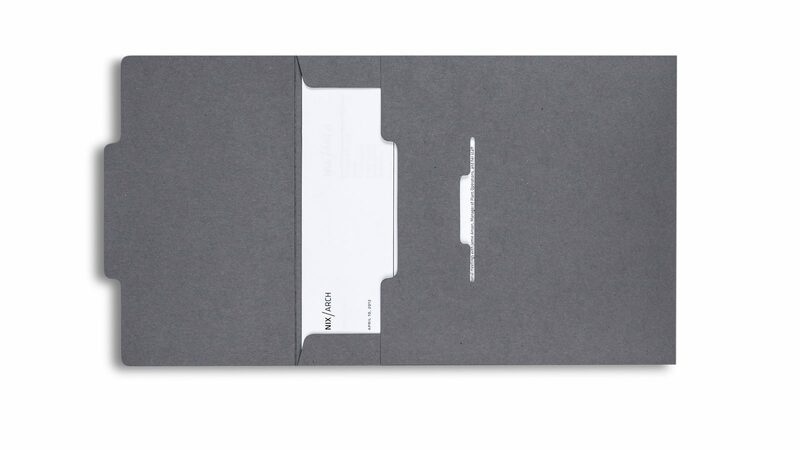 Not all envelopes were created equal. 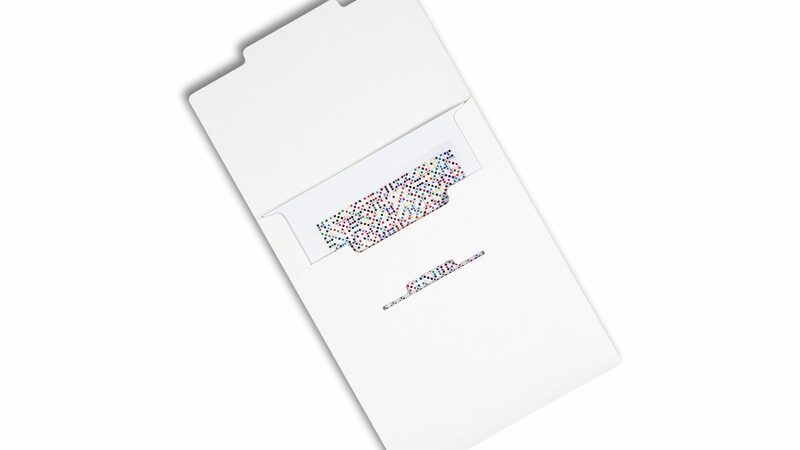 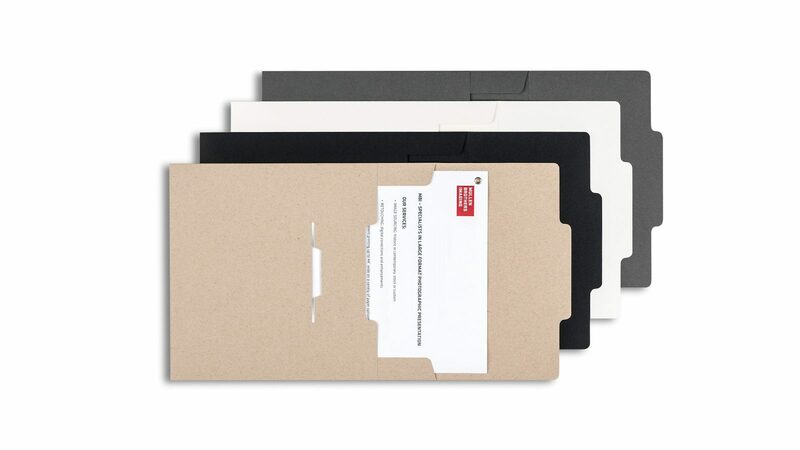 Ours was designed to add a touch of style to what otherwise can be a very boring way to present documents. 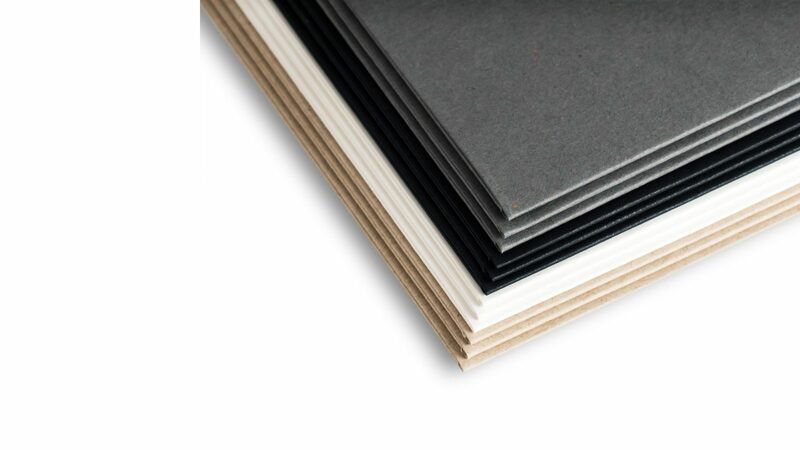 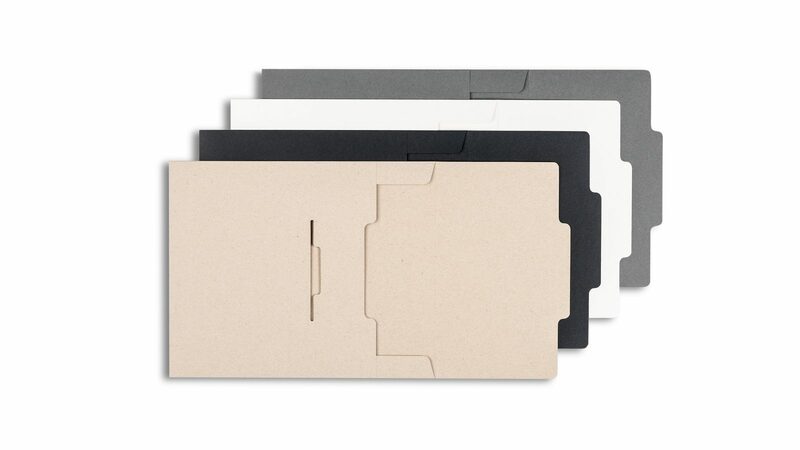 Holds up to 25 sheets of text-weight paper. 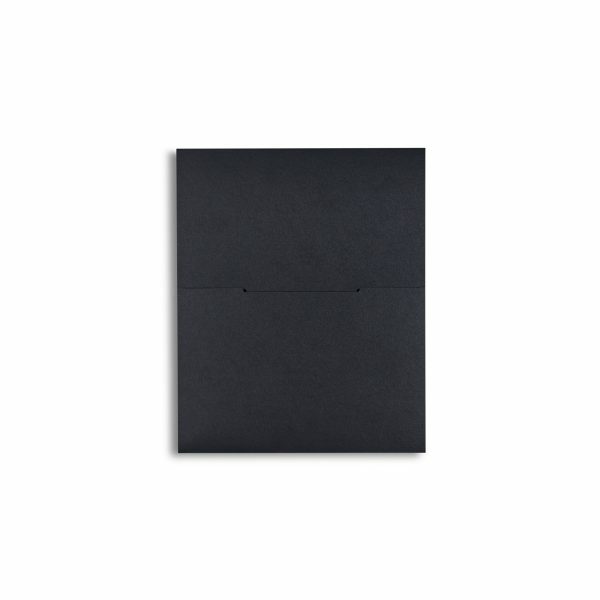 Envelopes — Black / 8.5 x 11 has been added to your cart.